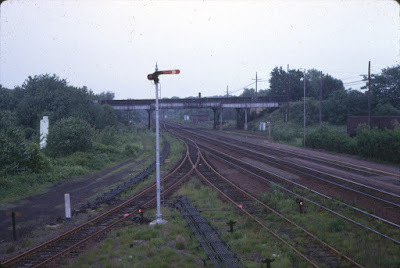 Anybody make this semaphore in HO scale?? How about the small/dwarf semaphores along the tracks? Check out this guys shop on Shapeways. I know he has several semaphore designs listed. Thanks very much Chris! I'll be sure and do that - looks like I need something fairly specific. Really appreciate the tip.